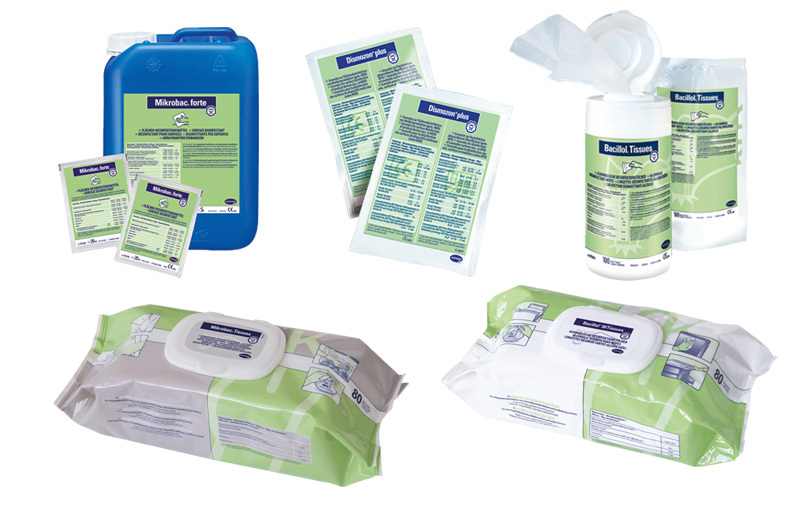 We offer a comprehensive range of surface disinfection products including pre-soaked tissues (Bacillol -30 Tissues, Mikrobac Tissues, Bacillol Tissues) , concentrates (Mikrobac Forte), spray (Bacillol AF, Bacillol 30) and granules (Dismozon Plus) from Bode Chemie, Germany. You can find more about them on the product show-case featured on this page. Although the importance of surface disinfection is being increasingly recognised by the healthcare sector, there are a number of issues that remain less understood.  What should be the preferred disinfection method – spray, tablets, concentrates or pre-soaked wipes? When can one re-use the surfaces – after drying or after the prescribed contact time? Does it matter the cloth used to make wipes are made of viscose or synthetic fibres? Could I use this disinfectant for all surfaces? All of them are important questions and good news is that we have all the answers. Call us today to find out what is best for you.